Activate the Corporate Portfolio and Click on “Customize” in the Appearance Menu in the Dashboard. To edit the content of theme. First thing to do is create a new page and give it the name Welcome or Homepage, just something memorable to you, the value wont be displayed. You should leave the content in the editor blank. 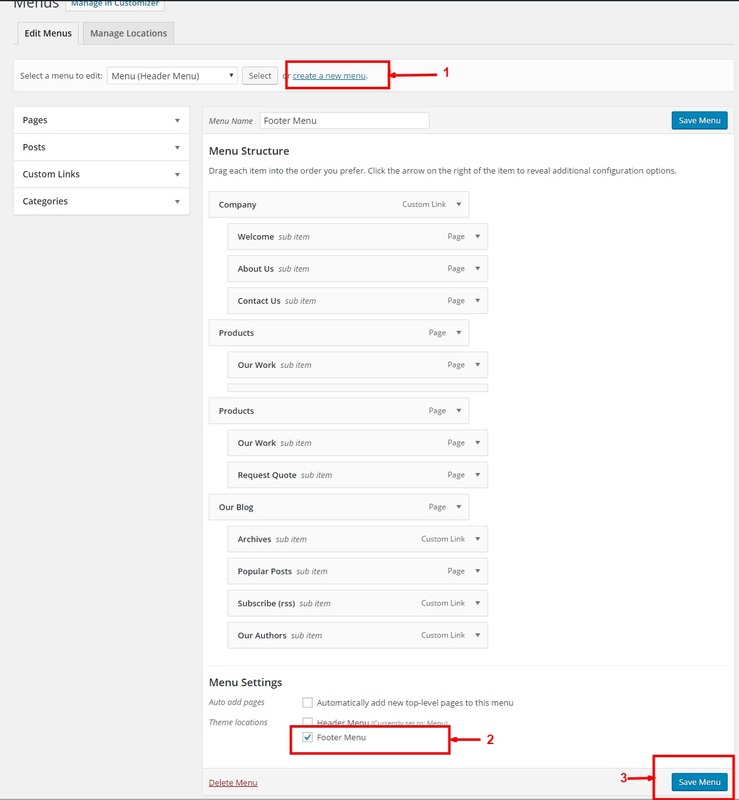 Select the page template ‘Homepage‘ from the dropdown on the right and publish the page. On Homepage section you can find following section. You can either leave them blank or check the box to hide them if you dont want them to display. Here you can change the color of the links and accent color used in the theme accordng to your choice that suits the theme. Footer setting allows you to change the text displayed in the footer section. Add new footer text on the Footer Copyright Text area. Footer text can also be disabled according to your choice. Step 2: Change the site title here to show the site title. In this tutorial, we will be guiding to the page templates that Scripted vides. Default Template This template is default and it shows full content along with page right sidebar. 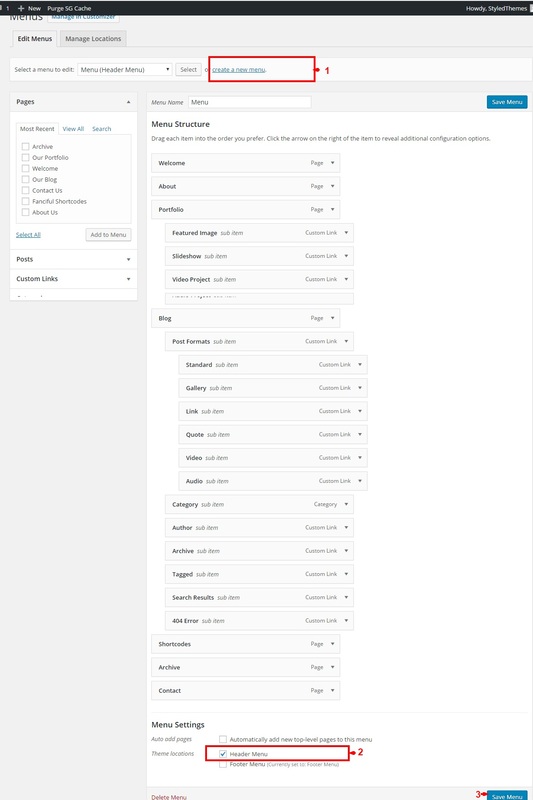 Full Width This template render the content with no right and left sidebar. Homepage This template shows different dynamic section which can be control from theme customizer.